Located in central Wyoming, Cabin Creek Homes, Inc. can easily be found in “The Rendezvous City" of Riverton. Offering a wide variety of HUD and Modular built homes, Cabin Creek has the perfect selection of prefabricated homes to fit your lifestyle and budget. Cabin Creek Homes proudly offers a wide range of Kit Home Builders West Manufactured Homes, and IRC modular home models. Ranging from the smallest to the biggest, these prefabricated homes provide flexible floor plans that create either a beautiful hunting cabin or a perfect vacation getaway. 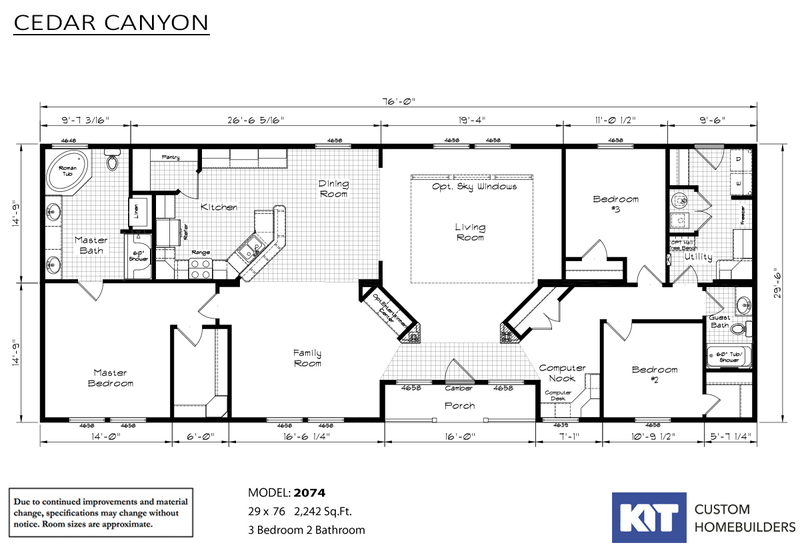 While homebuyers can obviously go the easy route and choose one of the many pre-existing floor plans, they can also easily customize their our own floor plan for their new home, allowing it to fit their specific budget, family requirements, and overall lifestyle. Providing quality built affordable housing for families in the greater Riverton Wyoming area, the Cabin Creek Homes sales team proudly stands behind their many models. 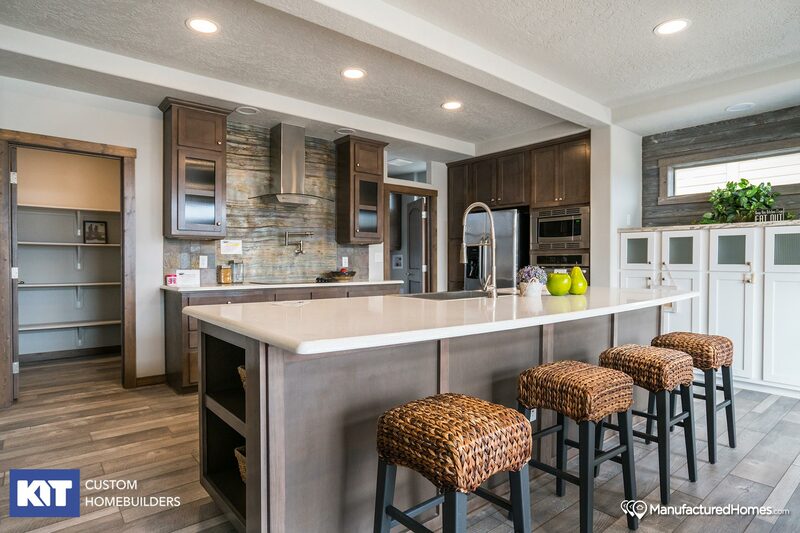 Built to HUD specifications, the prefabricated or manufactured homes sold by Cabin Creek Homes are built to a series of construction standards that address every aspect of the home: heating, plumbing, structural design, electrical systems, energy efficiency, safety, and even transportation. The goal is to ensure the highest degree of safety in construction available for your hard-earned dollar. 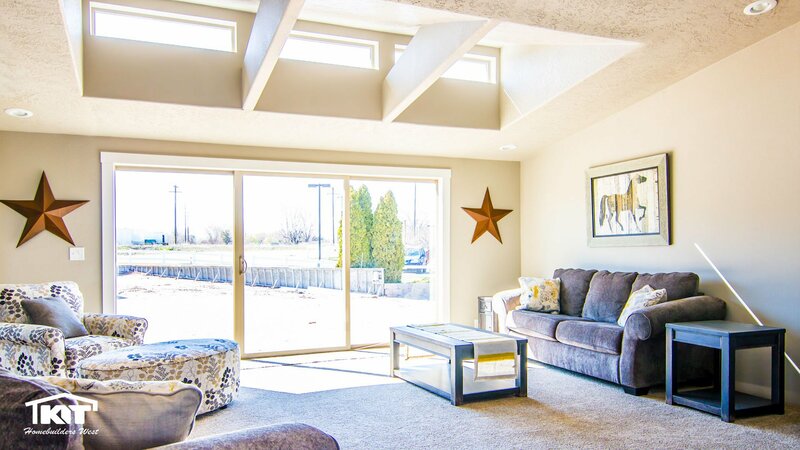 Open Tuesday thru Saturday 9 to 5, and Sunday and Monday by appointment only, Cabin Creek Homes is conveniently located at 10358 Highway 789 Riverton, WY 82501. 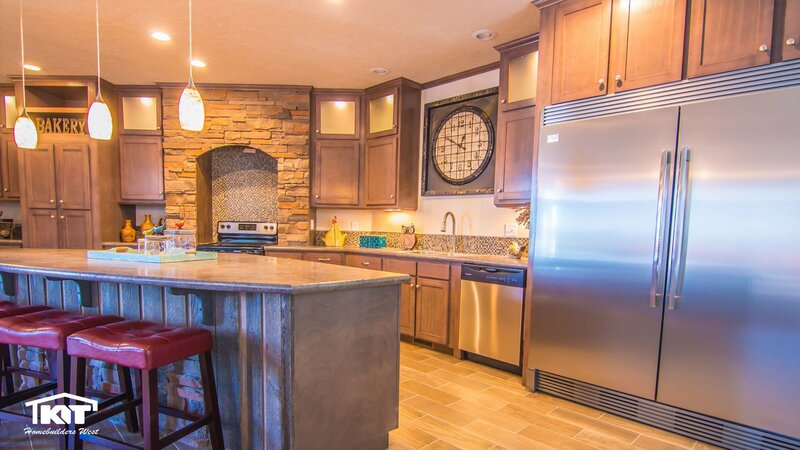 A family owned and operated business, Cabin Creek Homes, Inc. can be reached at the following toll-free number: 800–856–3088 | Cabin Creek Homes is located 1/2 mile south of Riverton and has several Kit homes in stock to view. 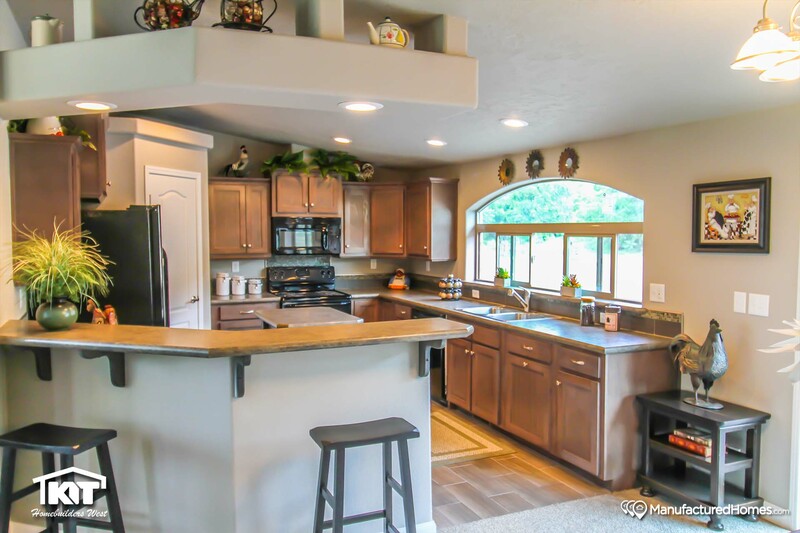 "Cabin Creek Homes, Inc. – Providing Central Wyoming Quality Built Housing at Affordable Prices." "Our practice is to represent the best built homes with the best warranties that are available, all for the lowest possible price."